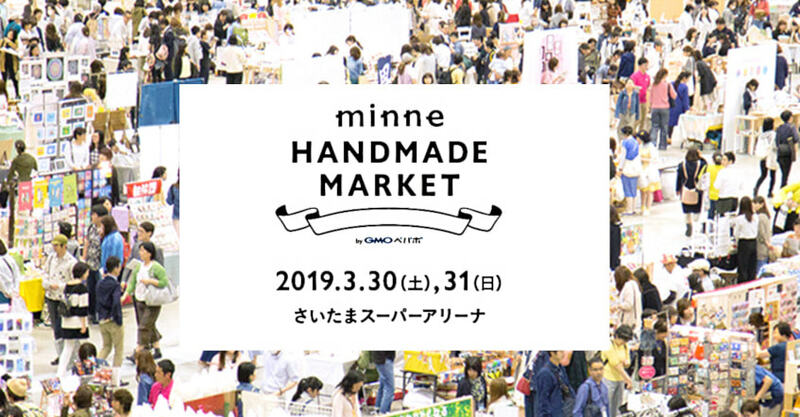 The end of March on 30th and 31st, Monocircus will be a part of the minne Handmade Market.A huge event with about 1700 booths of interesting creative works by Japanese craftsmen, artists and designers. The event will be held at the Saitama Super Arena this year. 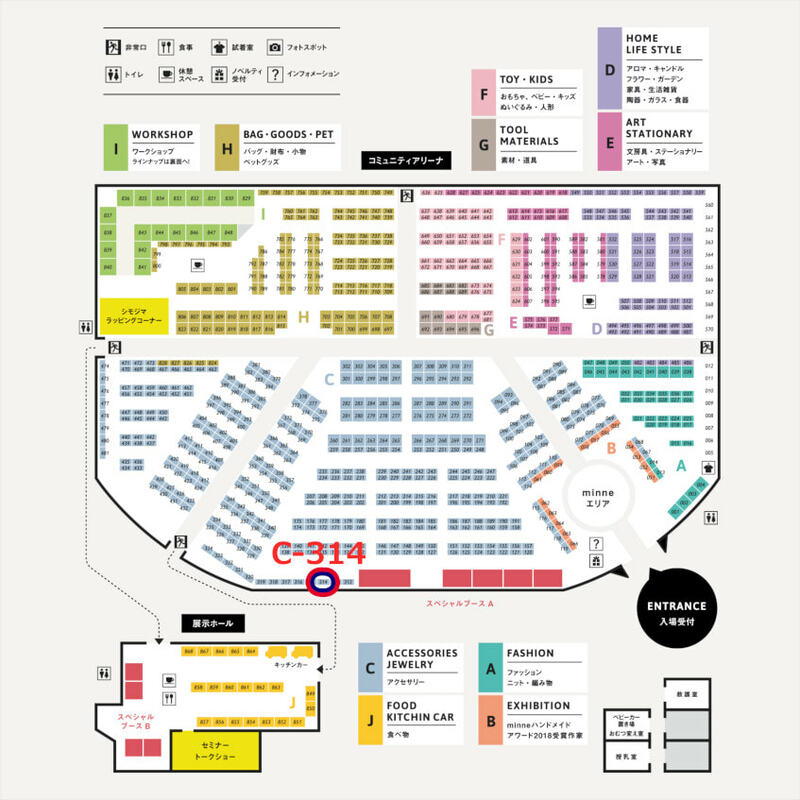 Monocircus' booth is at C 314, alongside one of the walls at the front of the hall. We are looking forward to seeing everyone there!